Are you interested in Japanese for business? Do you meet Japanese people often or have friends that speak Japanese? Is there a Japanese test or JLPT exam coming? Or are you interested in J-pop, Anime, or traditional Japanese culture? Hello, my name is Maki. 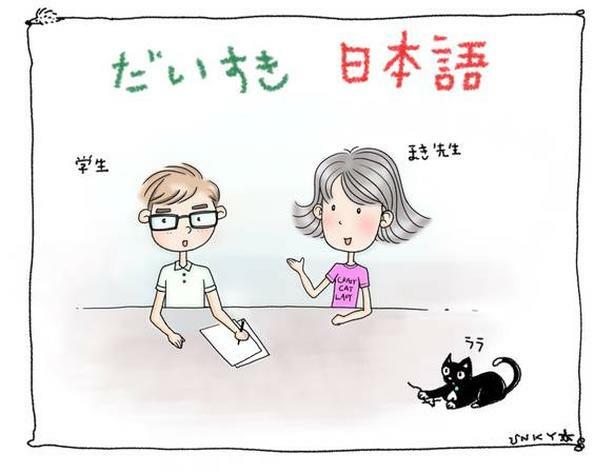 I have 18+ years of experience teaching Japanese as a tutor in Vancouver, BC to business students, high school students, casual learners, and homemakers. Also, I spent 2 years as a school teacher for a private Japanese language school in BC. Various options are available, depending on what you need, and how much time you have. Japanese grammar, reading and writing, test preparation, pronunciation, fluency, speed, common phrases, slang, business culture, Japanese etiquette, ceremony etiquette, etc. JLPT classes are definitely available. My students get successful results of JLPT and got the full mark on this exam. If you need a professional tutor and lessons for JLPT, contact me.